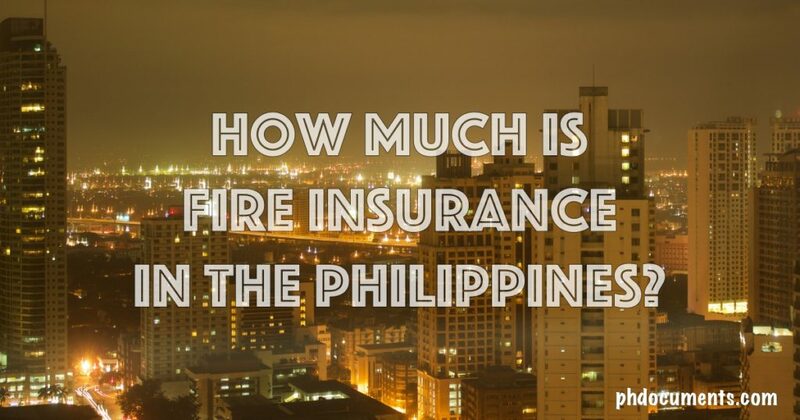 How Much is Fire Insurance in the Philippines? Do you have fire insurance for your condo? How much are you paying for fire insurance? My co-worker was asking me these questions yesterday. I remember about fire insurance being mentioned by my agent when I signed the loan documents at UnionBank last year. However, I forgot the exact figures; I took this is a reminder to check on my monthly amortization schedule again. There you go. 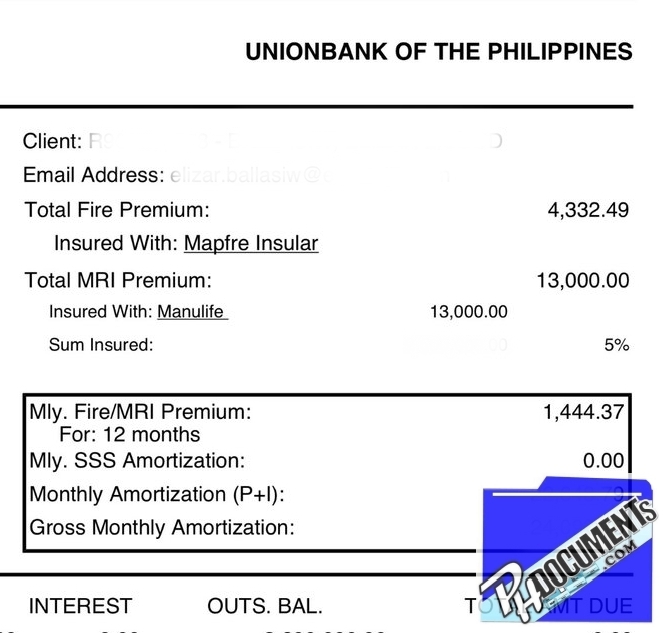 So, I am paying Php4,332.49 a year for fire insurance to Mapfre Insular. 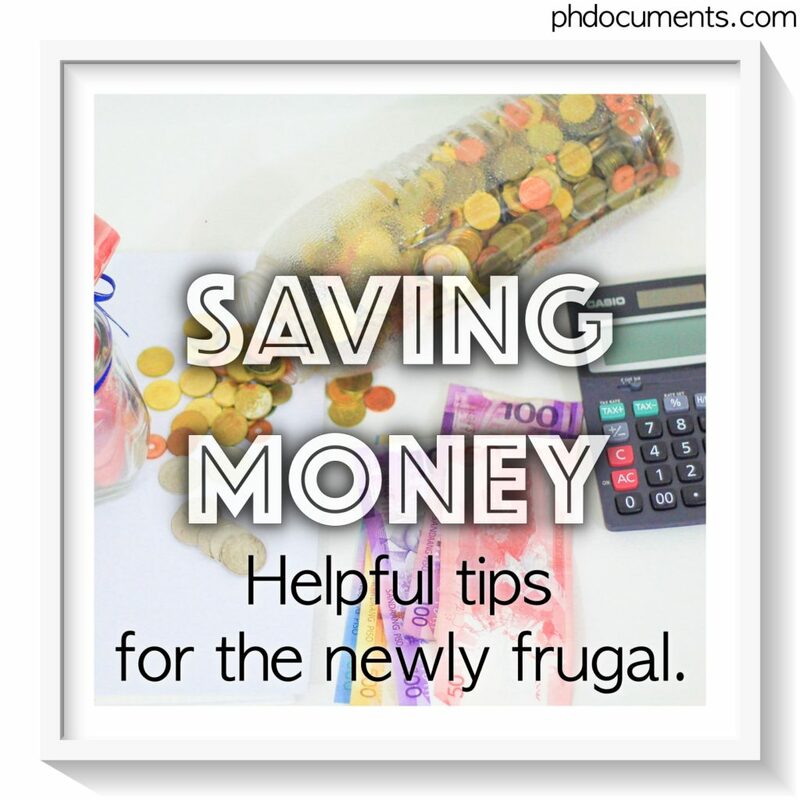 They are tied with UnionBank, and the fire insurance is mandatory which is added to my monthly amortization. I never really heard anyone talking about fire insurance before. And now that I think about it, isn’t earthquake insurance a more appropriate offering for condo owners in Metro Manila? Do you also have a fire insurance for your property here in the Philippines? Share us your story by leaving a comment below. Anyway, while looking at my loan amortization schedule, the MRI Premium caught my attention. 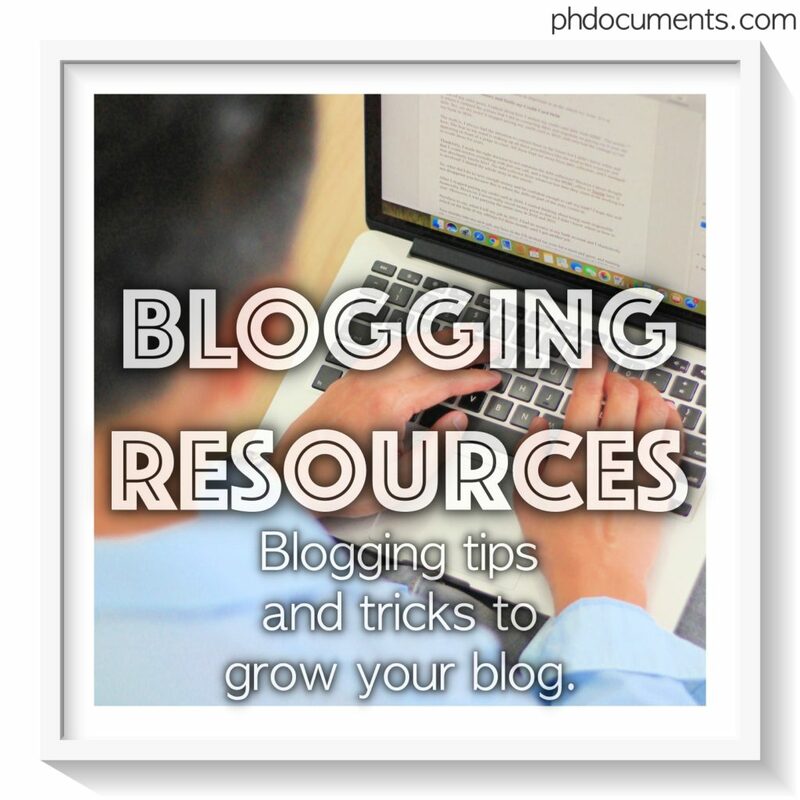 I am going to talk about MRI in my next post.